Dalen Spratt is the Co-Founder and Owner of Loren Spratt, a company that specializes in both film and fashion. He's most notable for his role on Destination America's hit show, GhostBrothers. What was Dalen's passion and dream as a kid? What inspired fashion and film? 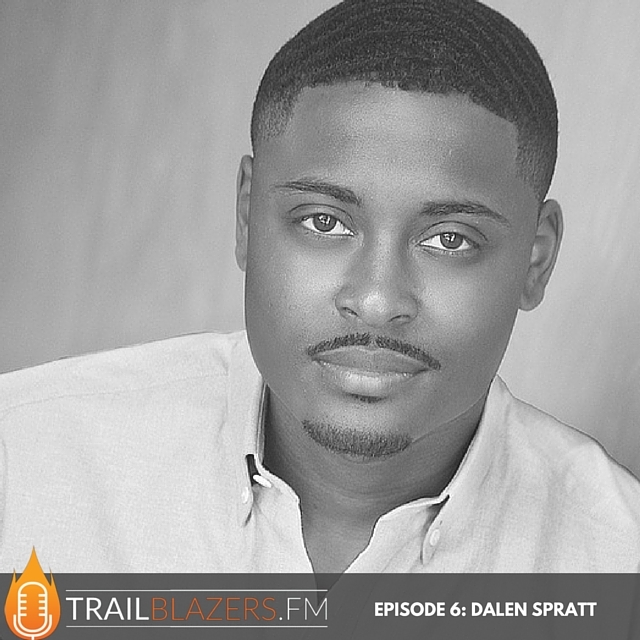 In this episode of the Trailblazers Podcast, I'm honored to have interviewed Mr. Dalen Spratt from Loren Spratt. Dalen's first television show, a comedic paranormal investigative series, called GhostBrothers debuted on Destination America on April 15th and airs on Fridays at 10pm and became the #1 Premier of all time for the network. I am delighted to have him on the show to share his wisdom as a young MBA, with a modern digital footprint. His journey is quite remarkable, as this Clark Atlanta University graduate, has developed a men's fashion line, that offers a very concierge like experience to men seeking a tailored suit and a very personal experience in the process. You'll certainly be inspired by his focus, mindset and transparency. Though this young 20-something still has a great deal of years + opportunity ahead of him, you can hear the experience and knowledge he's gained so far as an entrepreneur in this interview. I value Dalen's real life stories, his honesty and acceptance to be vulnerable about his fears, failures and challenges on his journey. From the beginning of this call, before I hit the record button, he was just so excited for me to ask anything and help give his all to this interview and for that I'm eternally grateful.